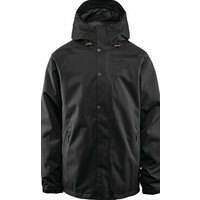 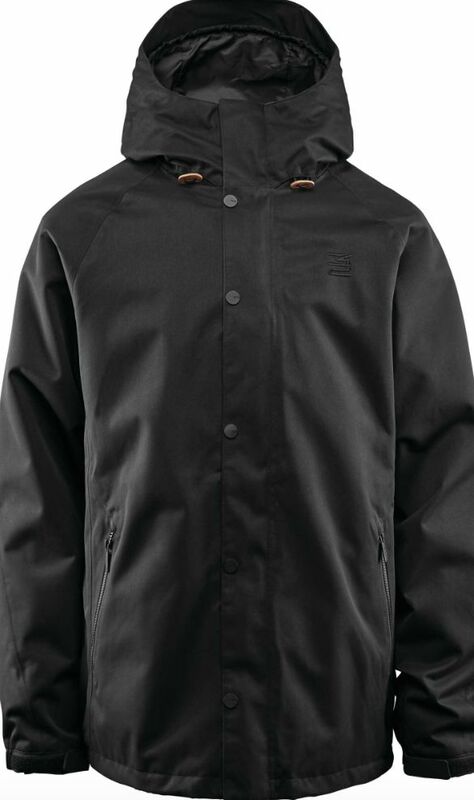 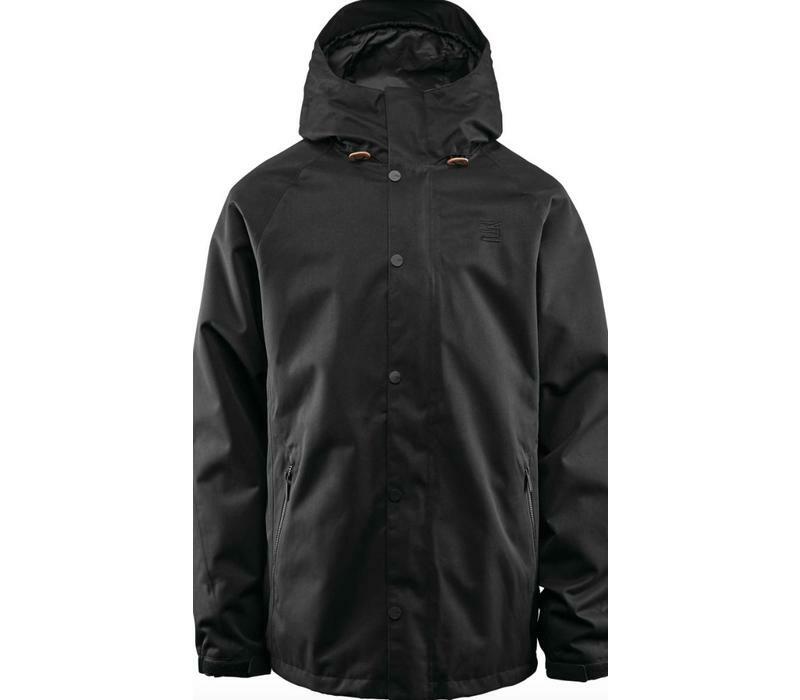 Clean and straightforward the Thirtytwo Reserve is a no thrills jacket that keeps a low profile on the mountain. 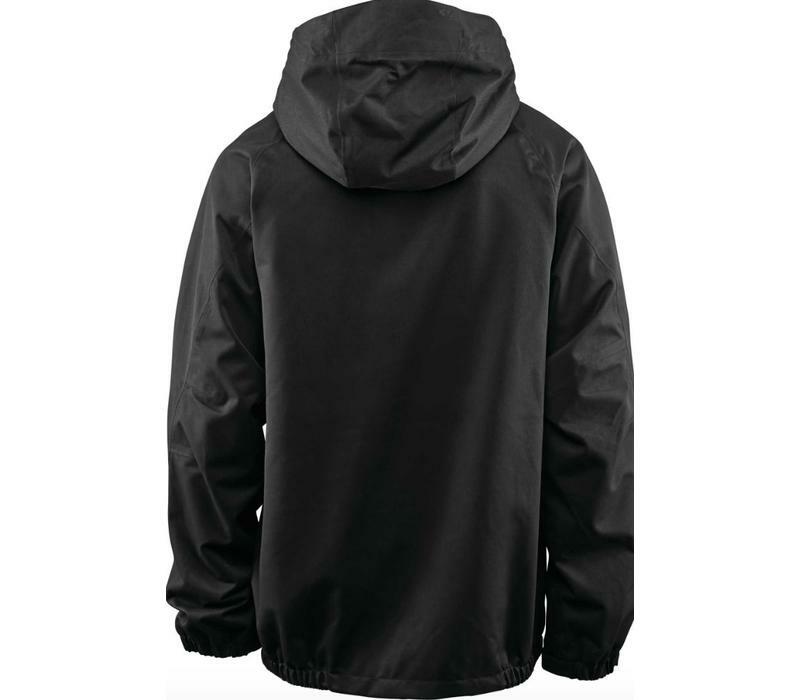 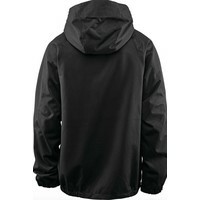 You'll find the necessary features to ensure you stay dry with 32 Repel 10k 2-Layer Shell, Fully taped seams, and 32 Linning System. 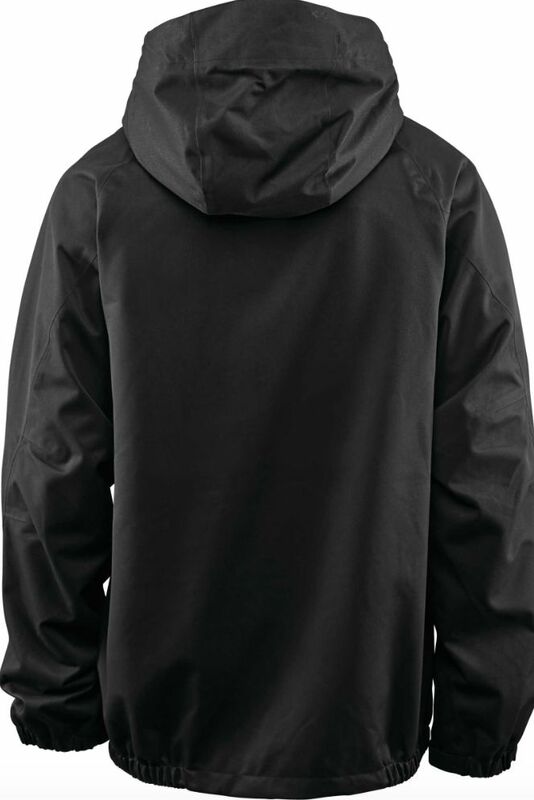 The 3d Fleece Zonal Warming system has panels placed in key locations to ensure your body stays warm without impacting body movement.